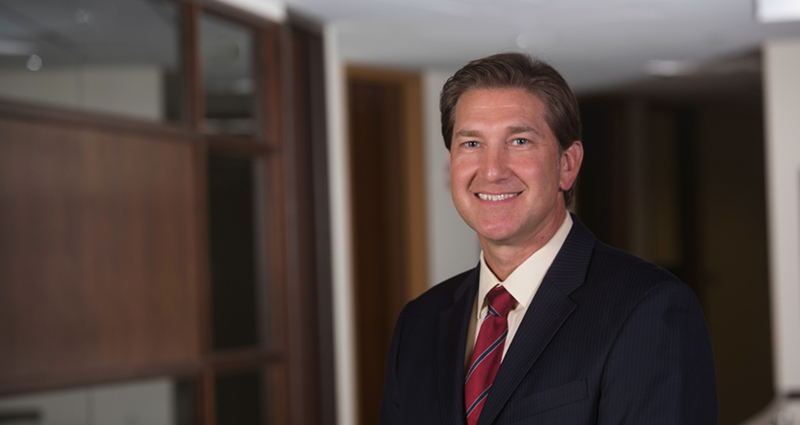 Cantor Colburn has expanded its Life Sciences Practice Group with the addition of Bryan D. Zerhusen, Ph.D. as a partner in the firm’s Hartford headquarters office. Dr. Zerhusen will be the Chair of the firm’s exceptionally talented life sciences practice, noteworthy for its #1 ranking among U.S. law firms for overcoming Mayo/Myriad rejections for life sciences, biotechnology, and pharmaceutical patents. He joins the firm from Locke Lord LLP, where he was co-chair of its Life Sciences Practice Group.